Cathartic Noize Experience with number 14. 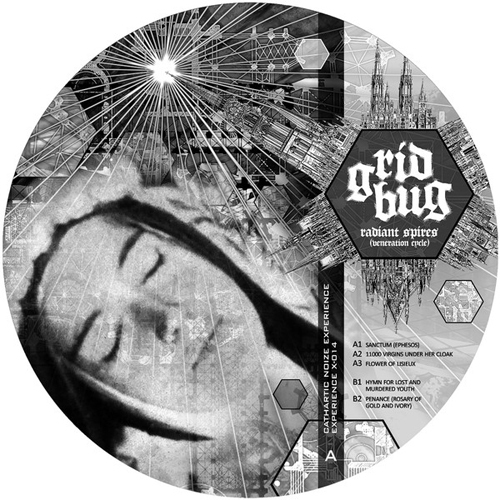 Gridbug delivers here 5 super fast speedcore tracks on the edge to extratone. cinematic flashes of noise and pure energy.